Birthday parties are always fun. It brings joy, happiness, and makes us wonder about our time of childhood. Birthday parties make us nostalgic. We all want to relish our time of freedom and fun days. My parents told me I was special so they celebrated it in a grant way. I don’t remember my first birthday, but am quite sure it must have been awesome. Same goes for you I guess every parent want to make their child feel special and lucky. The birthday is the day when they can show it to them how grateful they are to have their child. It's the day that child also wishes to get that special feel. If you don’t celebrate their birthday you are depriving your child of the love they deserve. It's something that cannot be acceptable. The best way to make your child special is through organizing the birthday they never ever thought of. 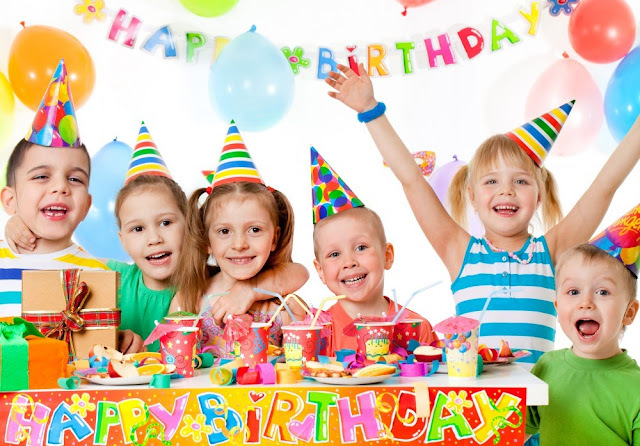 Organizing a birthday party is easy but to turn it the perfect way is a difficult thing to do. The planning for such an event should start over a month. You have to plan everything in a sequential order. If you have not organized a party before here is a list to get you going. The first thing in our list is budget. How well you want to spend the day depends on the budget you wish to walk with. It becomes a very important part of every event that is to be organized. You don’t want to spend money recklessly, do you? Every single detail of the event is considered while making the budget. The budget gives you a brief idea of all the spending and if you could spend some more depending on the amount, you have targeted. It can also help avoid the useless spending of money which could be the deadlock for such a great event. Party without a guest is illogical. 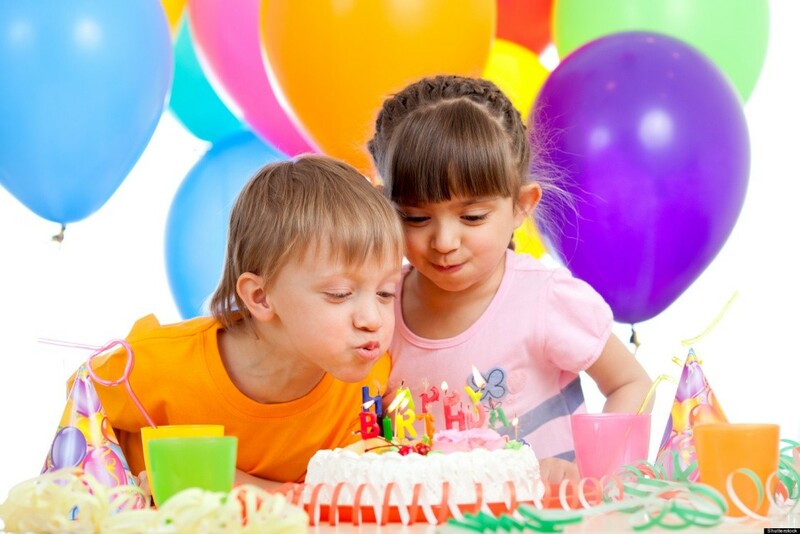 Make a list of the people you want to invite at your child’s birthday. It's important because later in a haste to line everything up, you may miss inviting some of them. Moreover, making a list would give you an idea of the number of people that are going to be at the party. You can make the arrangements accordingly. A rough estimation will make your arrangements more convenient for a successful event. By noting down the names, you could also assist you in considering a venue appropriate to the number of people present in the list. In addition to that, you also have to order for foods in the right amount unless you don’t want to waste any of them. The best place to host a party is at home. It also is the cheapest way to organize a party. If your house is spacious, enough you can without any fear organize it at home. Organizing a party at home gives the advantage of feel at home if you have a wide range of families and relative who would love to help you. It becomes a memorable scene for all. Spending family time is a desire for many. This is a time when you can fulfill that wish. Well if your house isn’t huge enough to accommodate all of your guests then you could look for a venue depending on the size of your guest list. You look for the web for a birthday party venue. But be aware that some venue isn’t the way they claim to be. 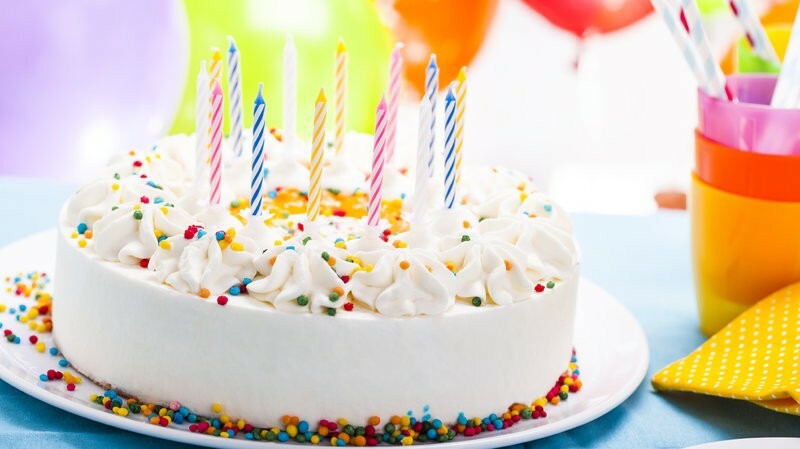 You have to be super cautious to locate a venue for birthday Lexington ky. Another reason for organizing your party at a venue is that many venues provide with many sorts of attractions to add charm to the party, like a trampoline park, a water park etc. this adds new life to the party. This could be an exciting thing to have. Not only your child but also the guests will be super pleased with such an arrangement. In addition to that, a venue would reduce your workload. Otherwise, it becomes a very hectic task to take control of. Decide the venue that suits you better. It should be within the budget and to your interests. The only thing that highlights celebrations is cakes. Cakes are of different kinds and design. You can order a decorative cake that your child will love. The best thing you could to surprise your son is to order a care of your child’s favorite TV character. This is quite popular worldwide and feels great. Choosing a cake that your guest will love is also an attempt, you can take. Everyone loves to be appreciated and complimented. Birthdays call for a celebration, which in turn calls for entertainment. Entertainment is a board term and it's could define something uniquely. You could do anything to cheer the crowd present there. You can call for the clown to demonstrate their juggling, or magician that would shock the children or a bounce room to excite them. Well, if you wish to call some professional to light up your party then you should beforehand book for one. Games are also a good way to keep the kids energetic. You can play several games with them or else be the host while they play them. Both ways it is going to make the party way more memorable. The last thing on our list is food. Food becomes the talk of the town of every party. Keep it simple yet something that would make the mouth slobber. If you are organizing the party in your home then you could look for a caterer to lower your workload and to avoid anyone being ignored. If the event is in some venue, it would the best to book a caterer. They would take the of the guest the right way. Don’t forget to capture every moment both in the mind and in photos. These are sources for the revival of the memory, which are past gone. Call for a photographer if you wish too or even you could do it yourself. Your child came to life on this day. Live this moment like a new life to yourself.